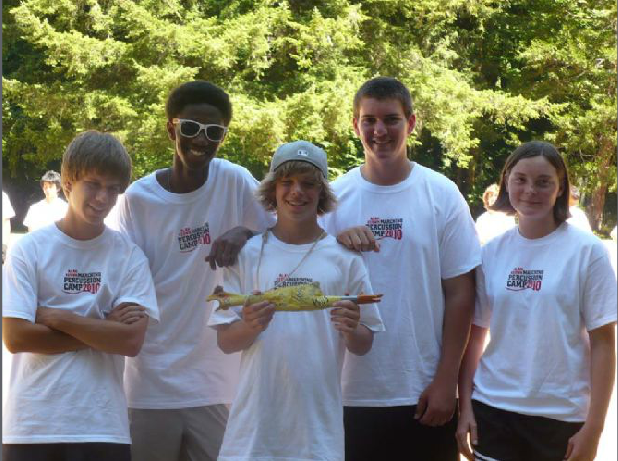 Each year, camp is held at beautiful Camp Serene near Eugene, Oregon. Cabins contain comfortable bunk beds and include lots of storage for personal items and belongings. The lodge and dining hall are equipped to handle every camper for meals, snacks throughout the day or various activities. The clean bathrooms include private showers with hot and cold running water. The fire pit is large and spacious to accommodate all campers during our drum circles. Also, campers can enjoy break times by taking advantage of the private lake and numerous hiking trails. Camp Serene is located roughly 22 miles northwest of Eugene, Oregon. If you are attending camp, please plan to arrive between 4:00 and 5:00 PM on Sunday.